SNAP! 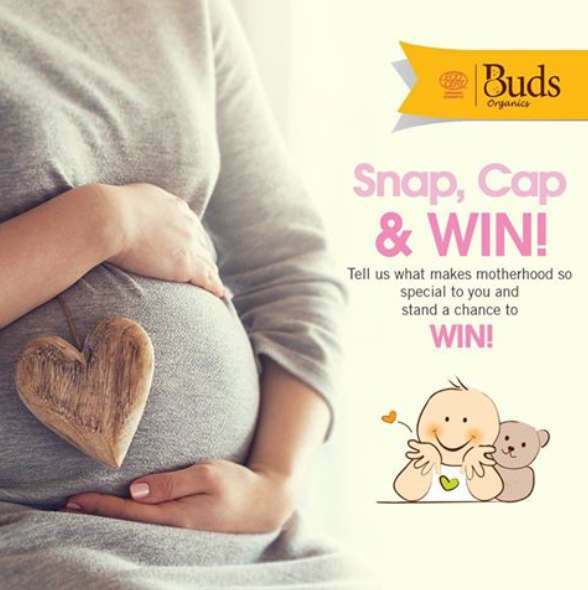 CAP & Stand a chance to WIN some awesome Buds Gifts! Post your picture in the comment box below and in your caption, tell us what makes motherhood so special to you. Step 3: Follow us closely to see if you have WON some gentle loving products from Buds Organics! Find out more at Buds Baby.